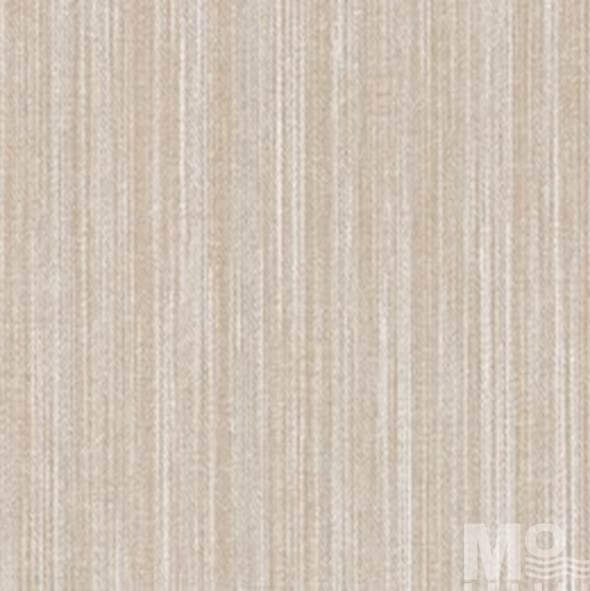 The textured wallpaper for walls in the homes and offices is a great thing that efficiently can transmogrify your monotonous looking overall ambiance into something enigmatic. 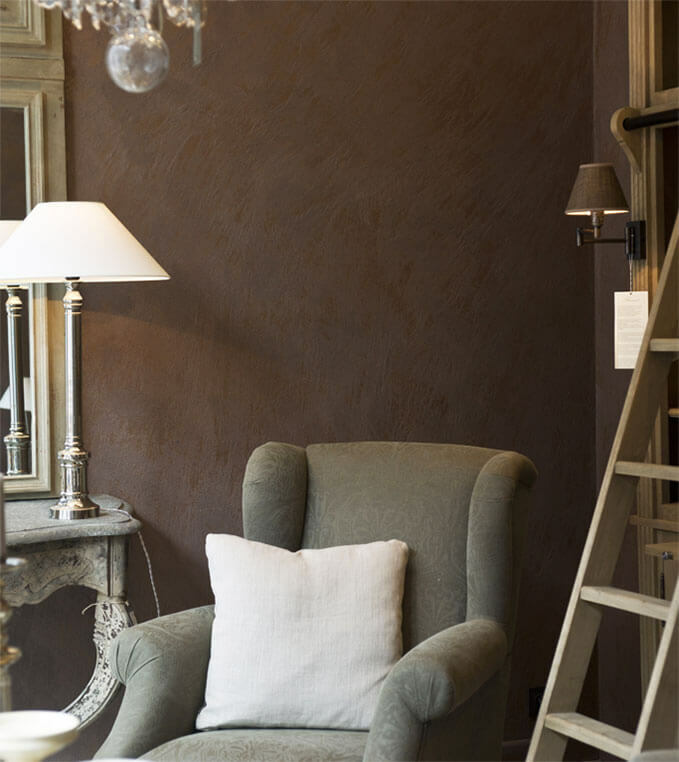 The painting of the walls is said to be a tedious affair that requires a great deal of time. 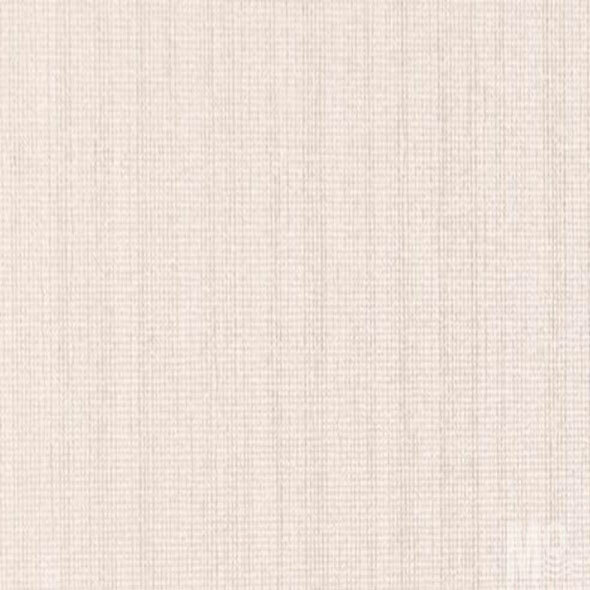 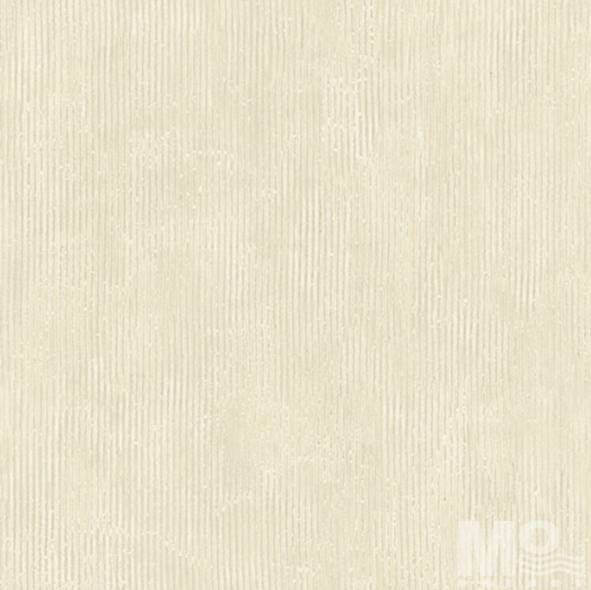 At Mo Furnishings, we genuinely offer our splendid clients few of the great contemporary textured wallpaper and texture wallpaper for walls which they can relish experimenting with. 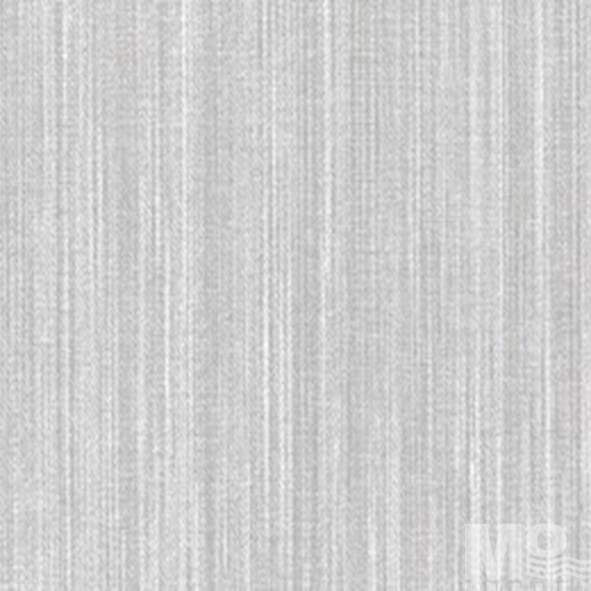 Exhibiting a vast range of texture wallpaper for home, we not just endow your beautiful walls with the extra dimension but we give you such wallpapers which will be easy to install. 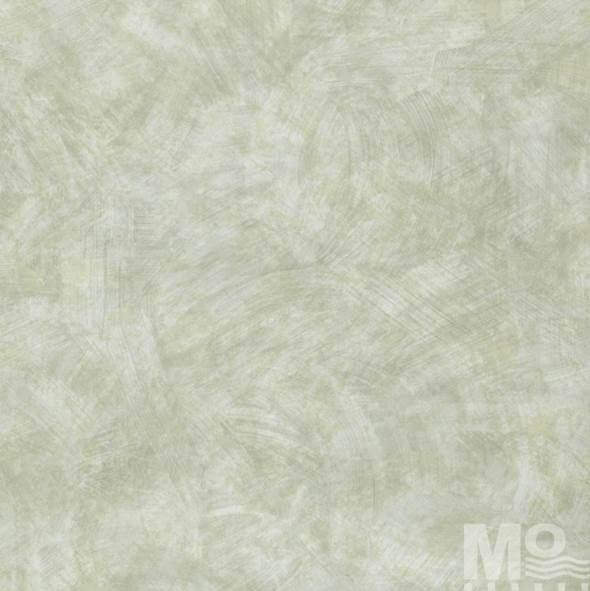 Our overall collection for the texture wallpaper for walls is wisely segregated into the categories which are definitely simple and convenient to search: like the Plisse White Wallpaper, Plisse Teal Wallpaper, Plisse Brown Wallpaper, Plisse Beige Wallpaper, Damasco Grey Wallpaper, Damasco Green Wallpaper, Damasco Gold Wallpaper, Damasco Blue Wallpaper, Damasco Beige Wallpaper, Cora May Purple Wallpaper, Cora May Pink Wallpaper, Cora May Cream Wallpaper and Cora May Aqua Wallpaper. 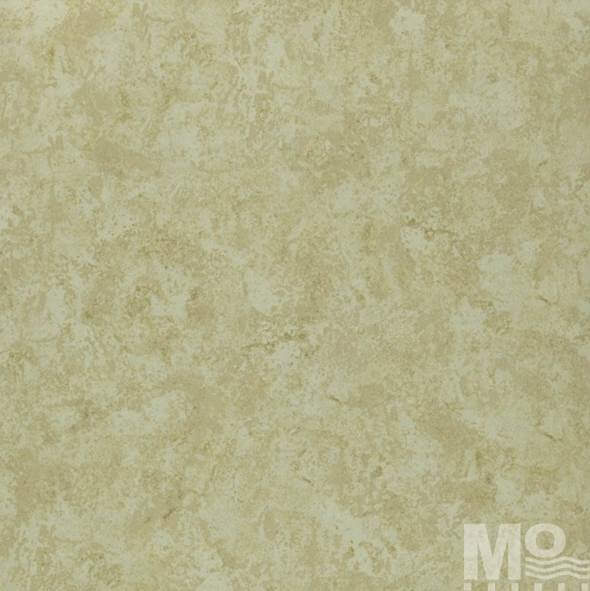 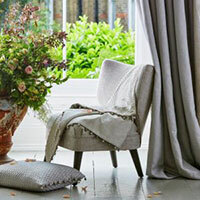 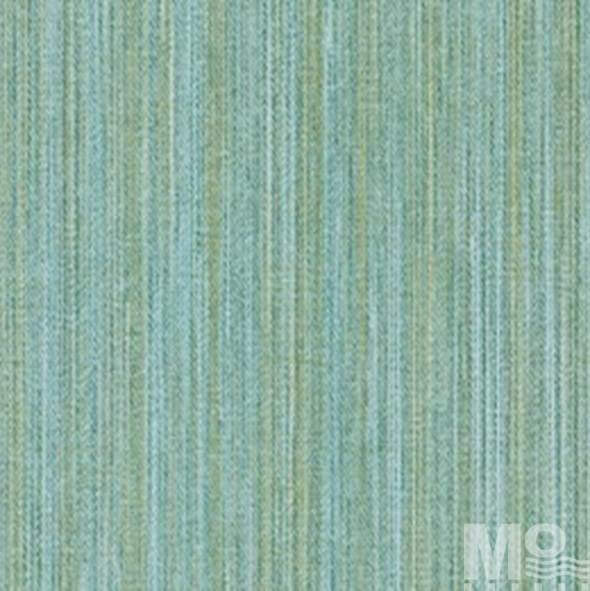 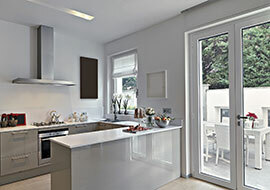 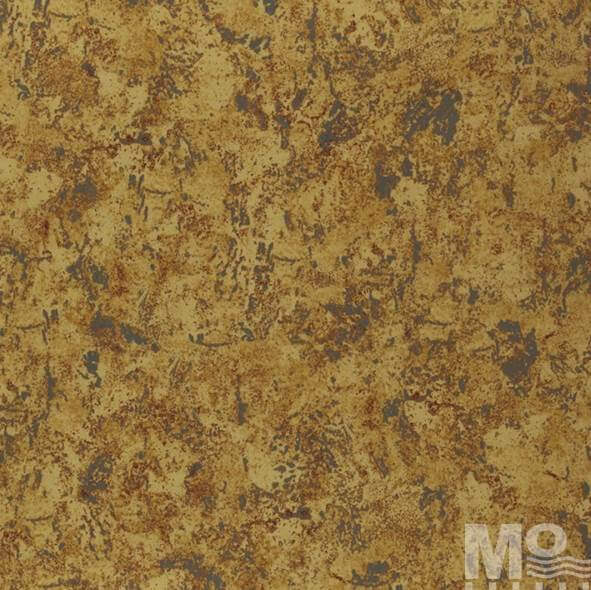 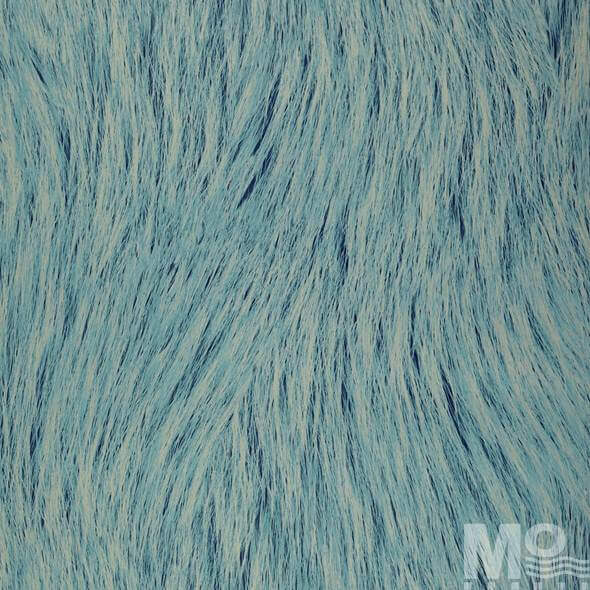 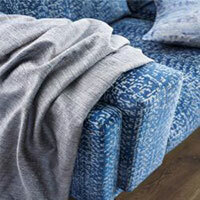 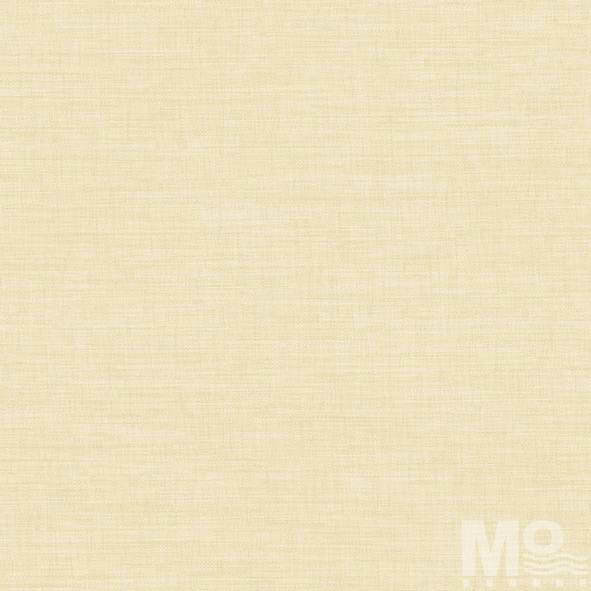 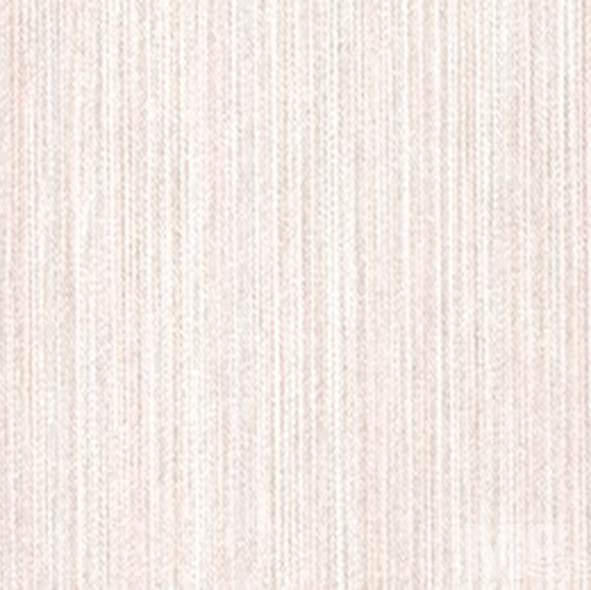 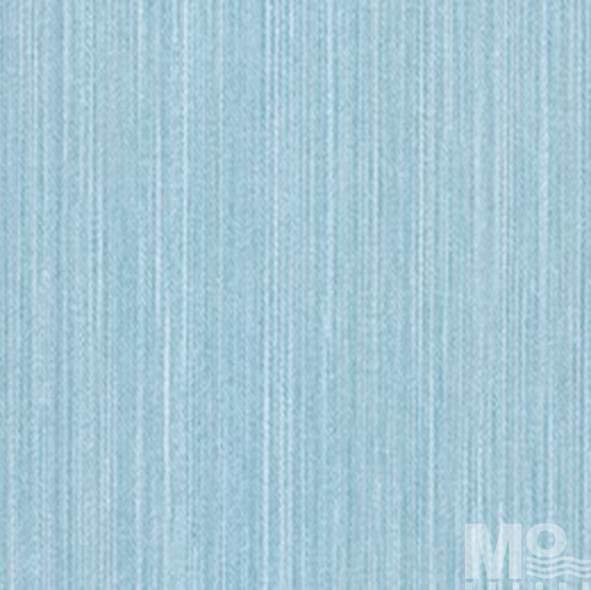 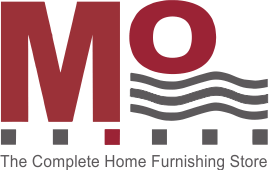 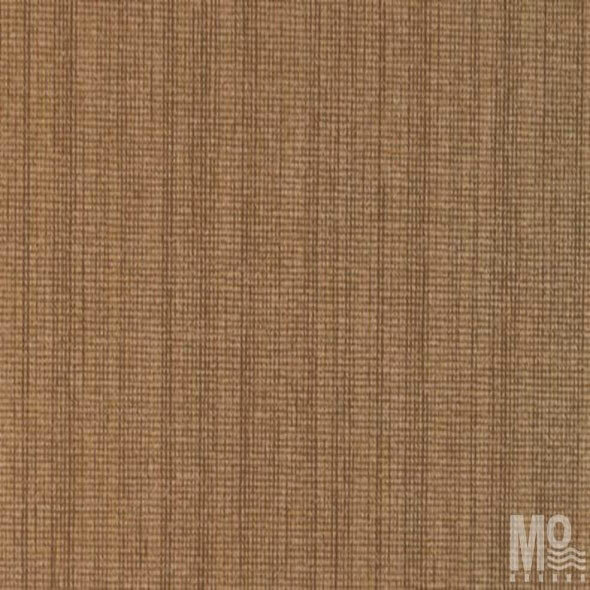 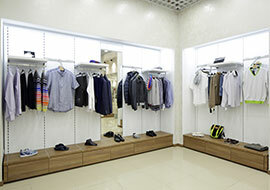 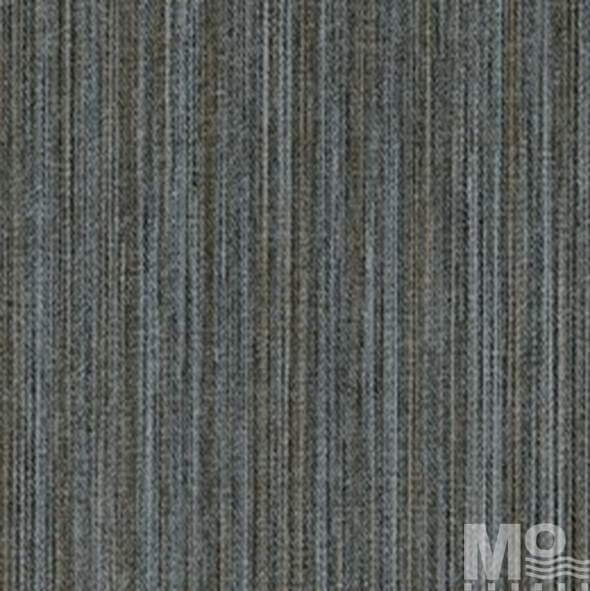 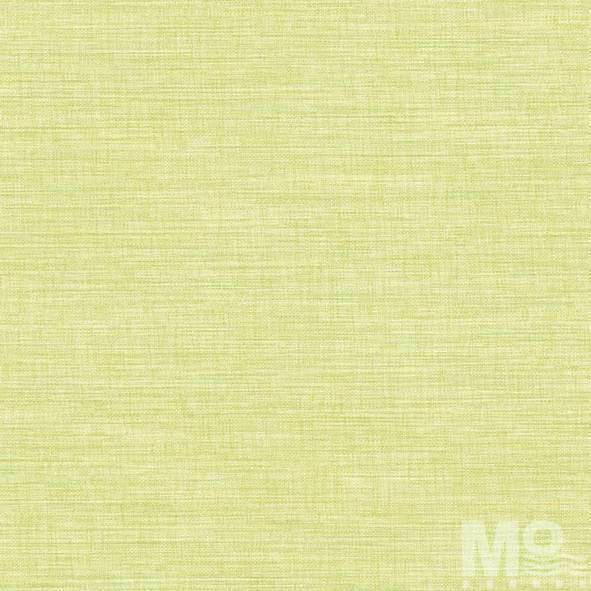 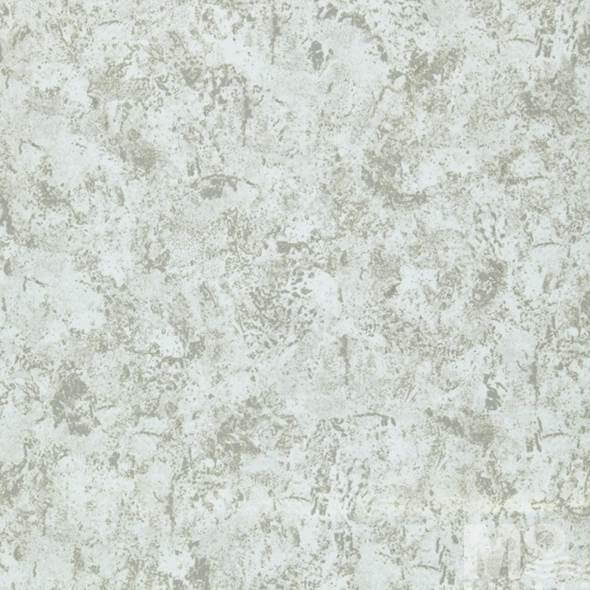 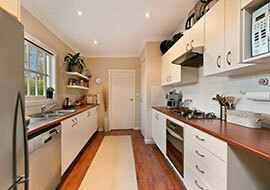 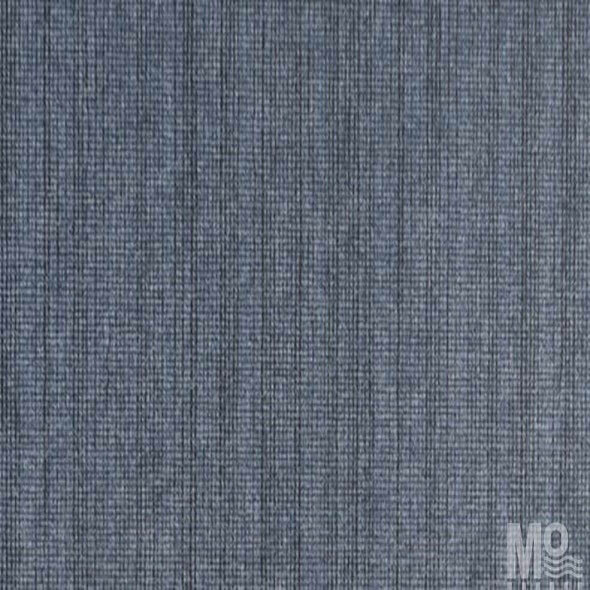 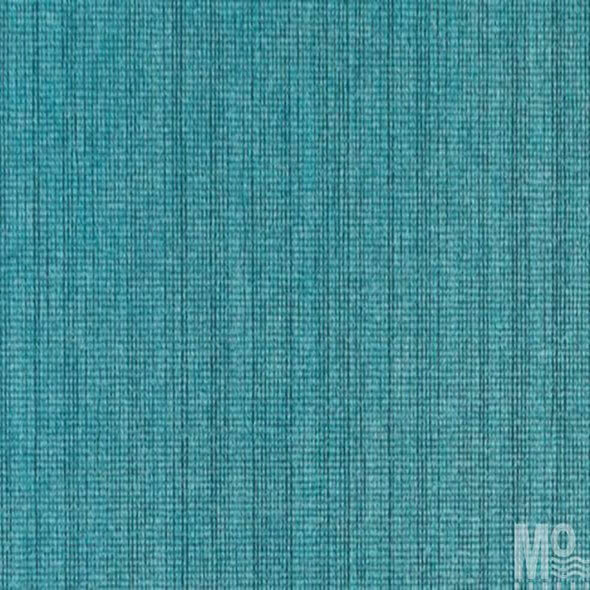 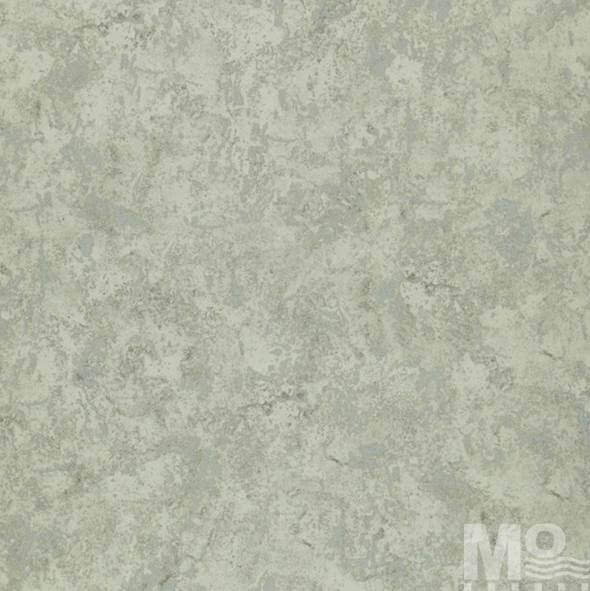 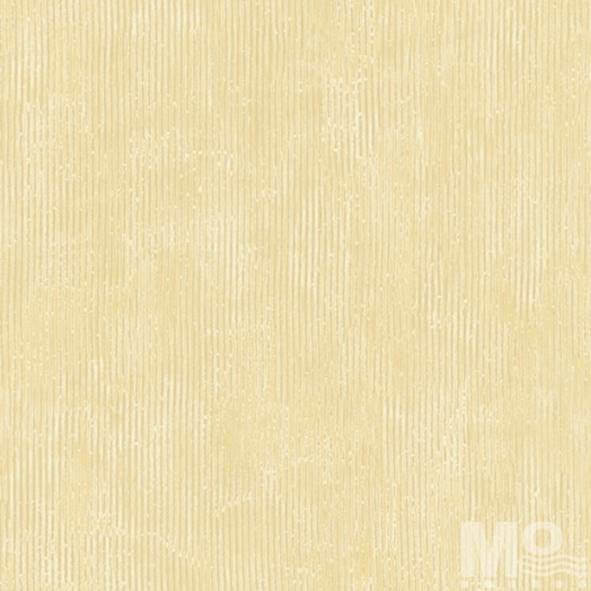 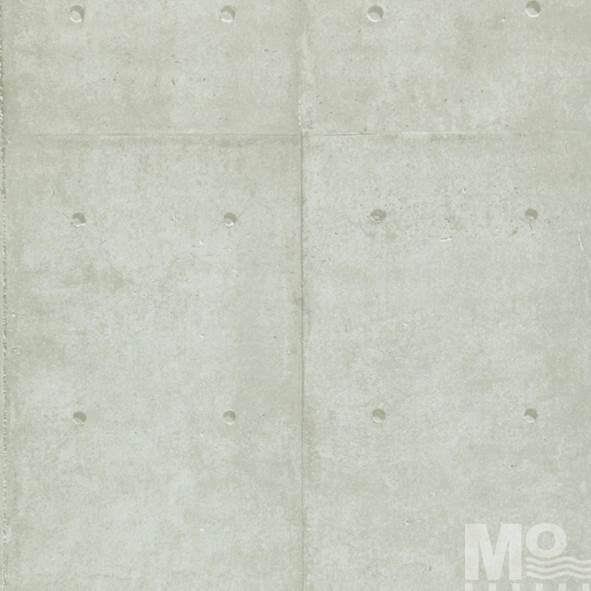 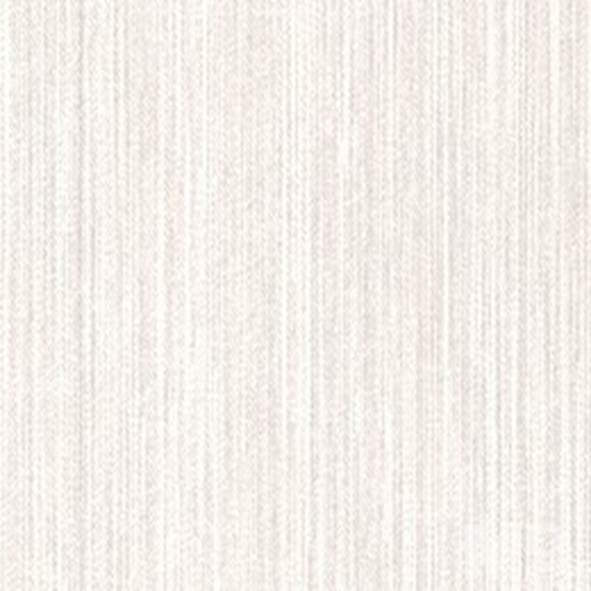 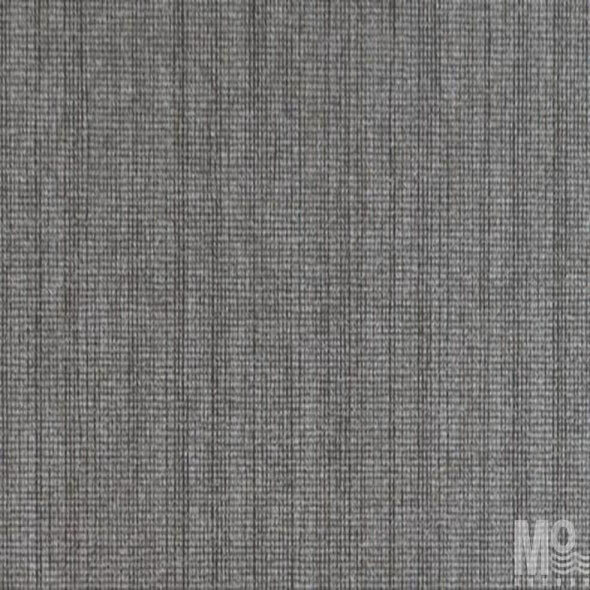 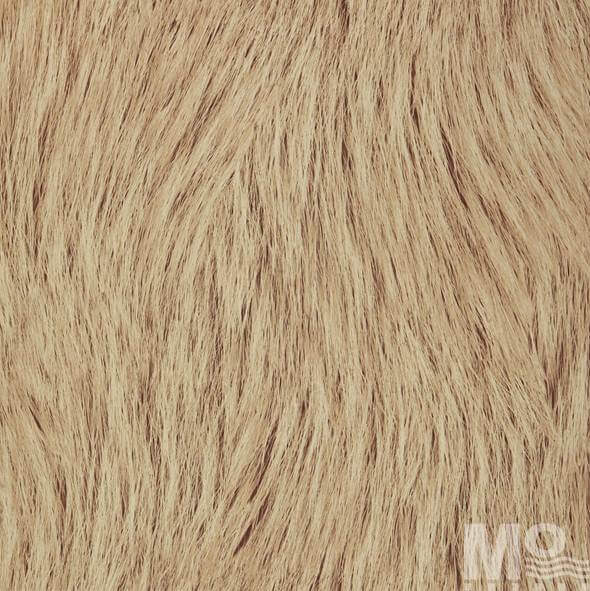 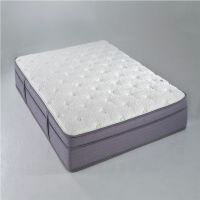 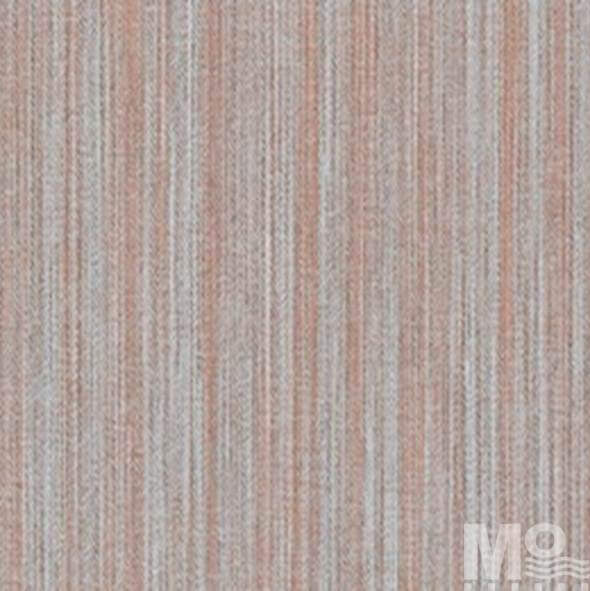 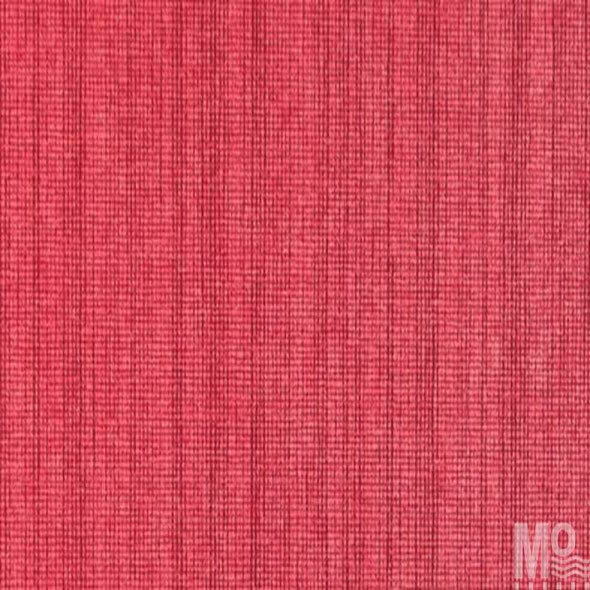 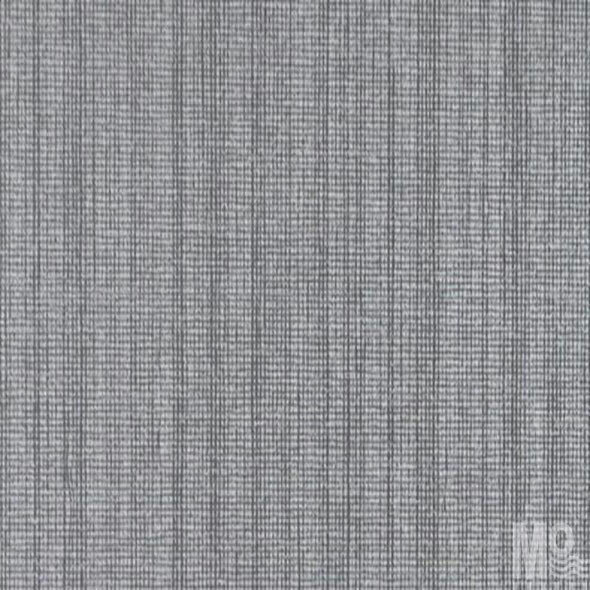 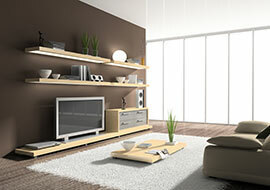 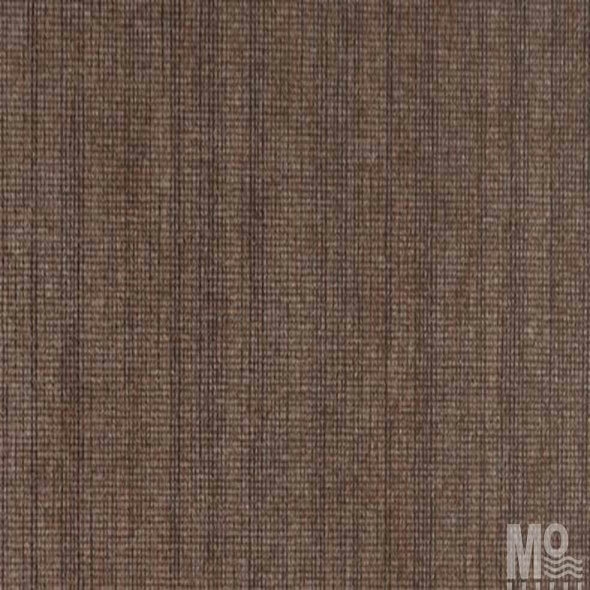 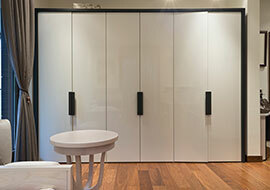 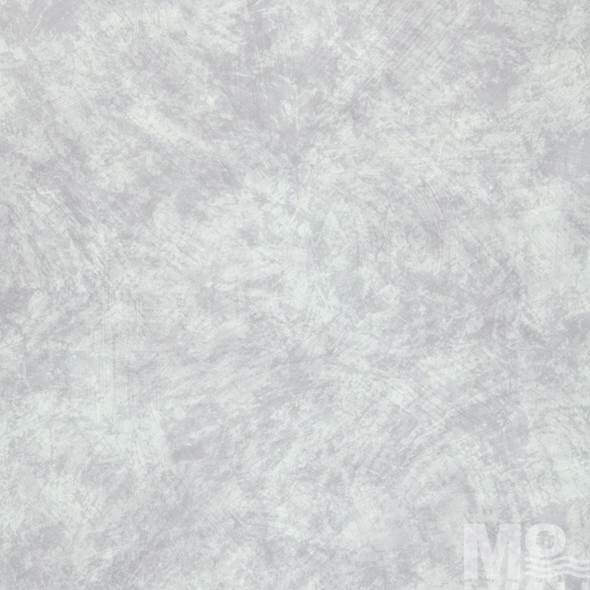 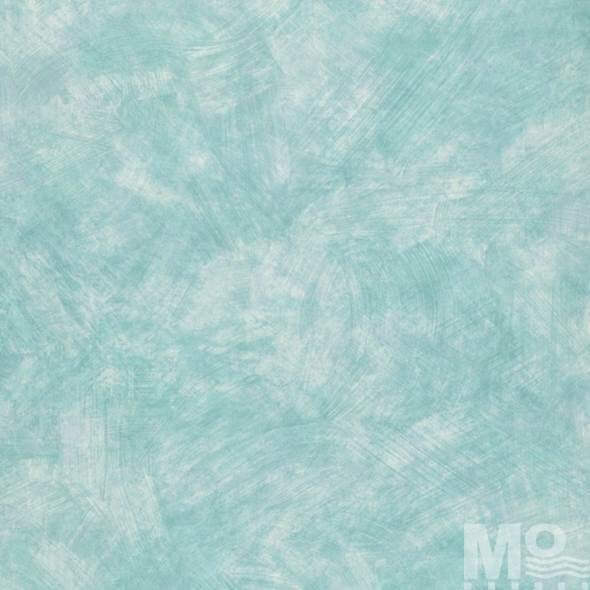 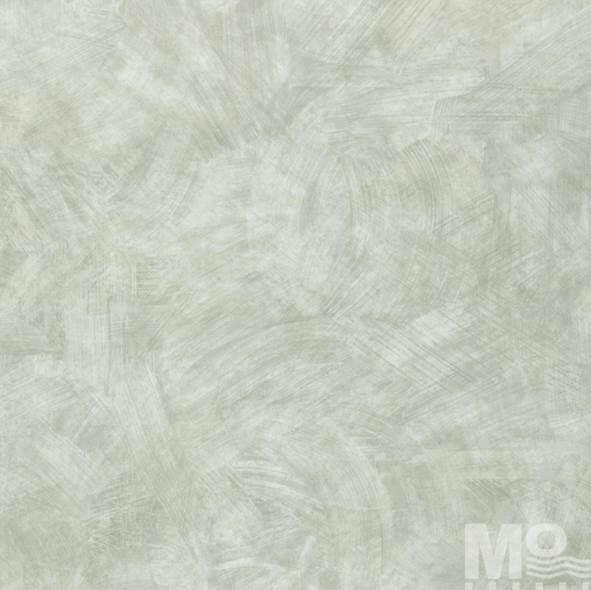 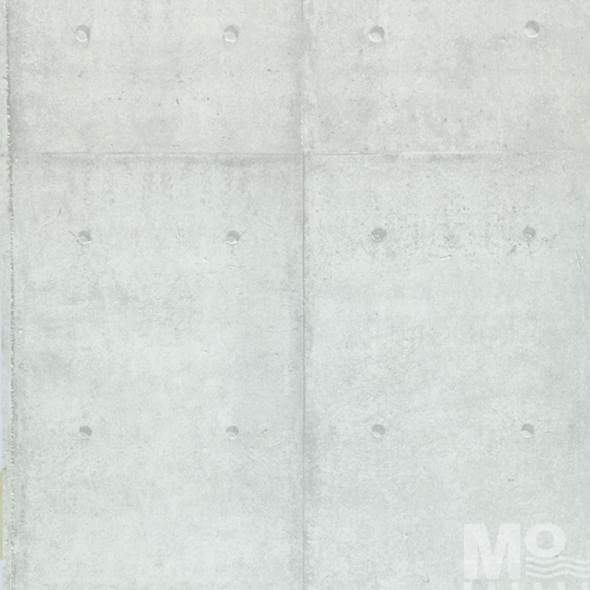 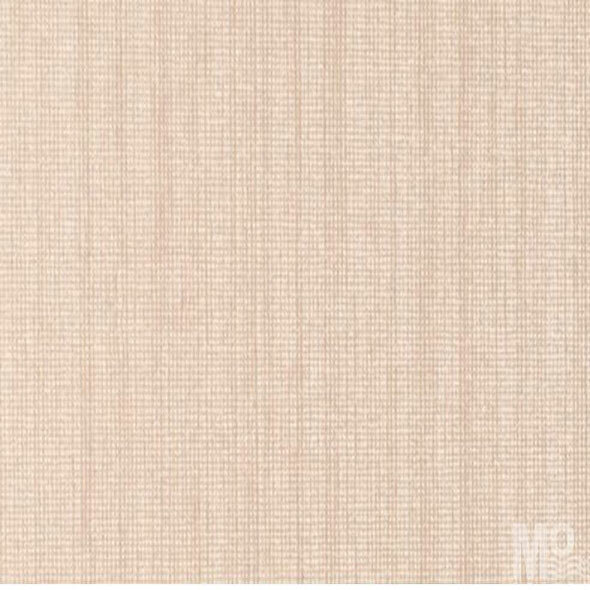 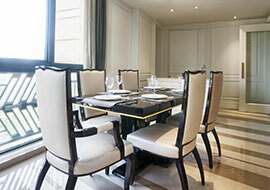 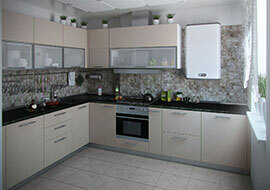 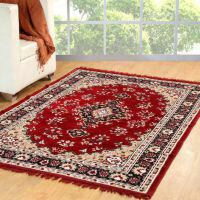 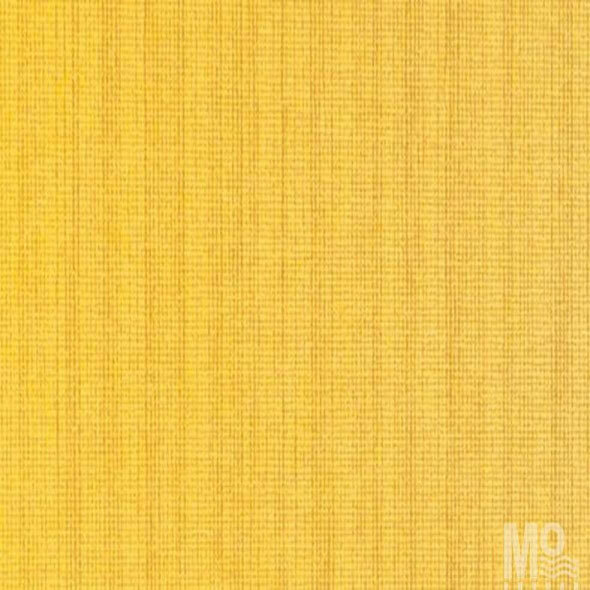 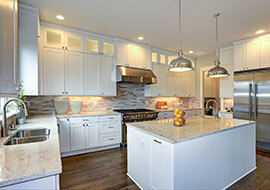 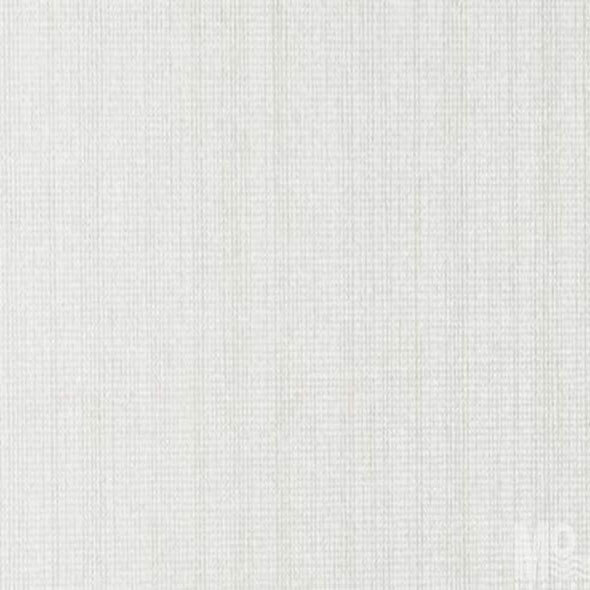 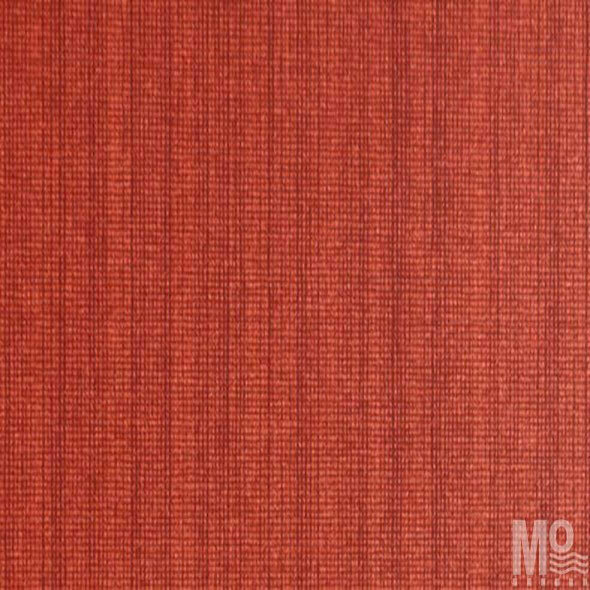 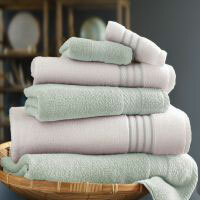 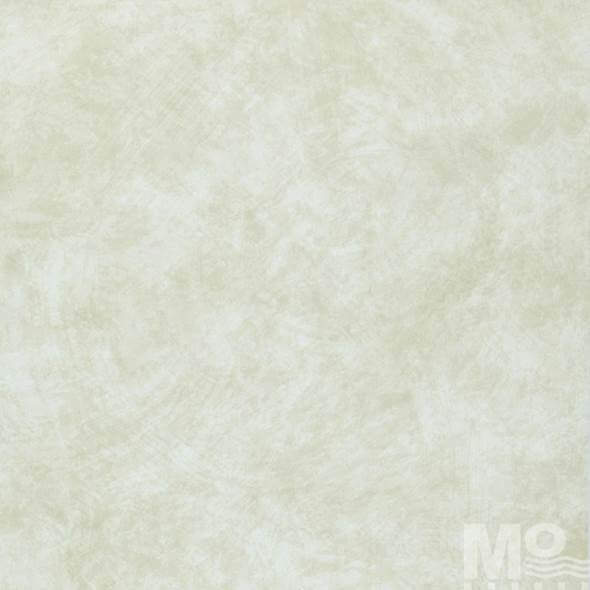 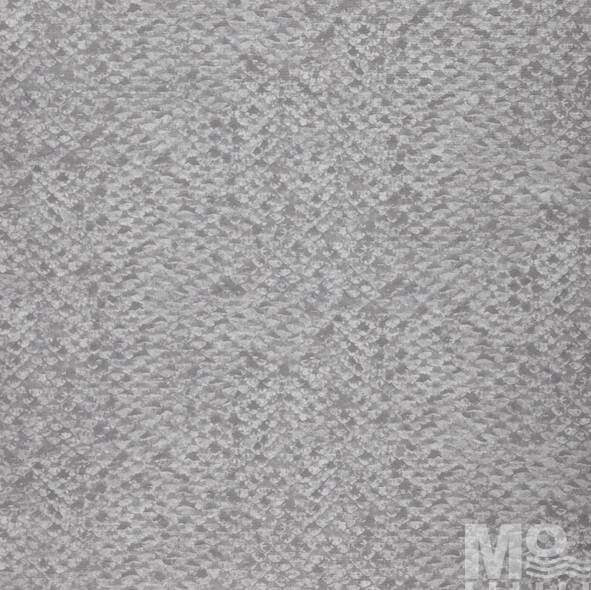 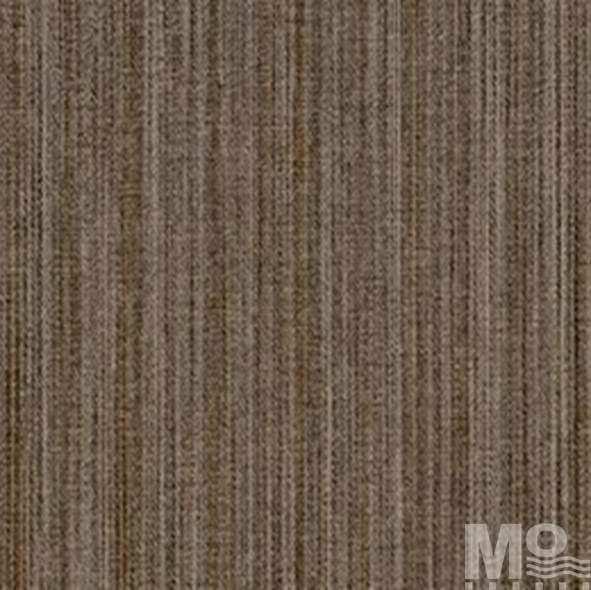 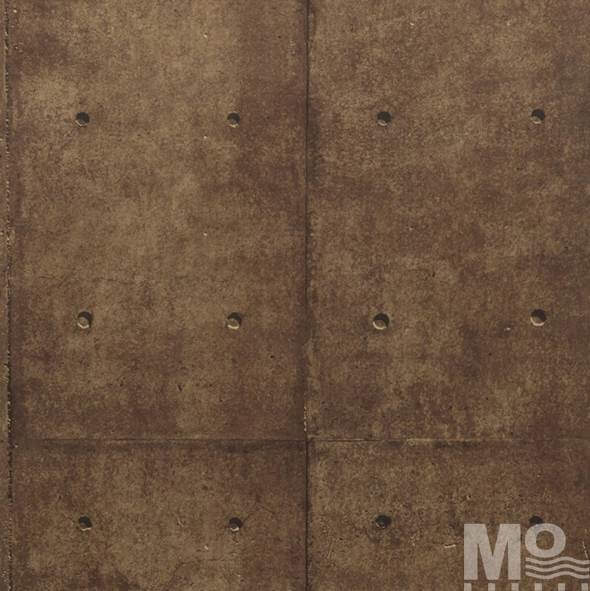 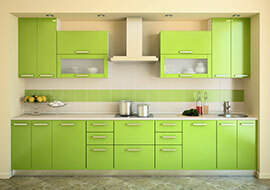 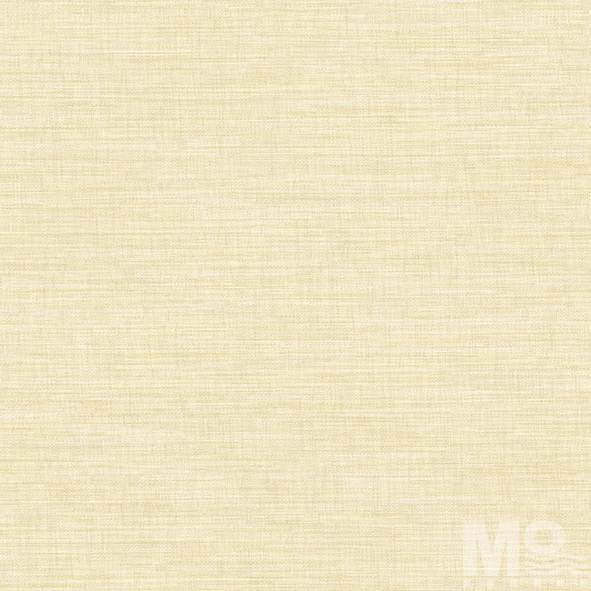 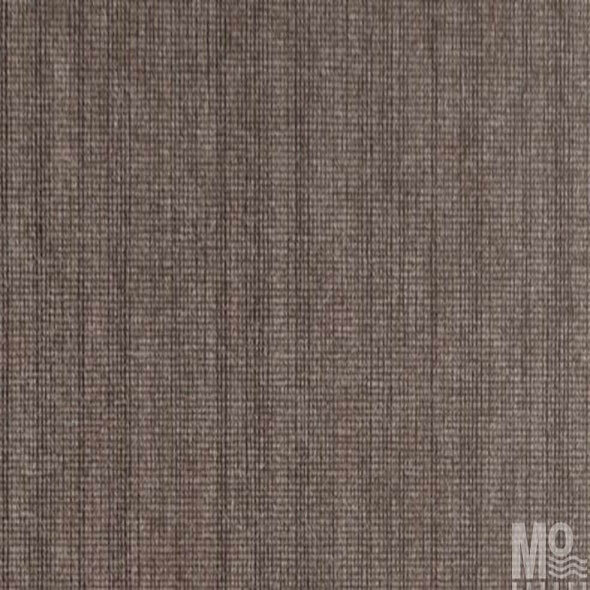 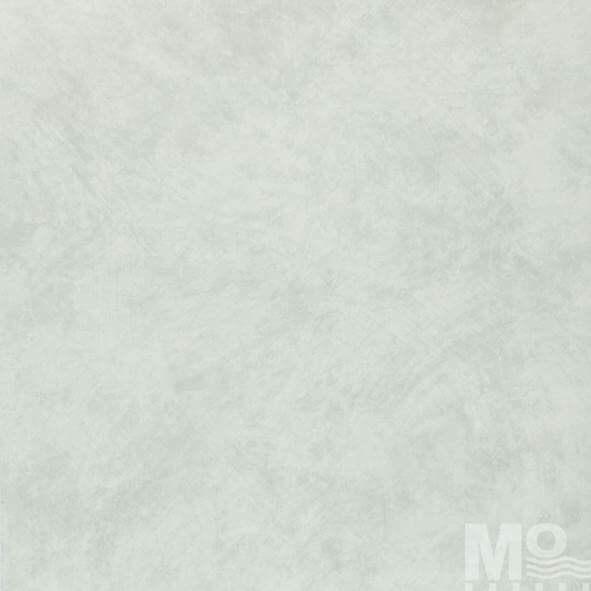 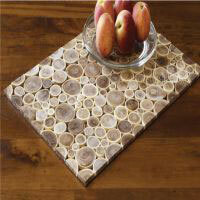 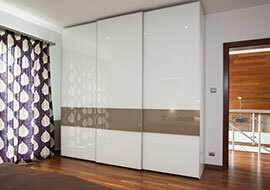 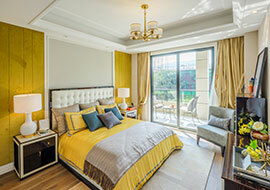 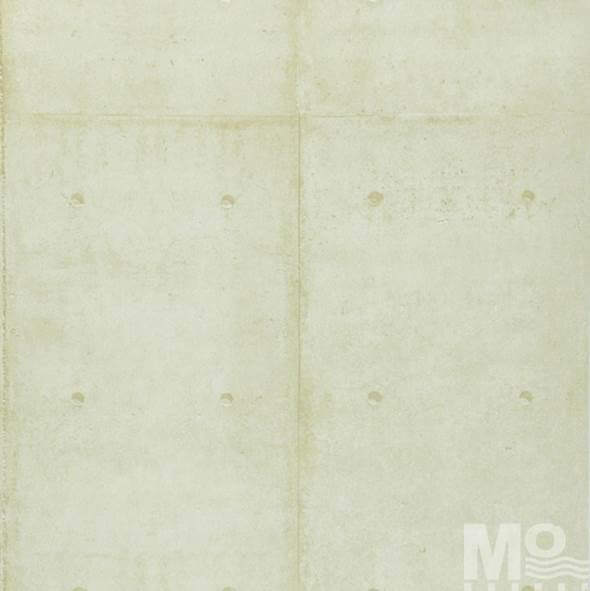 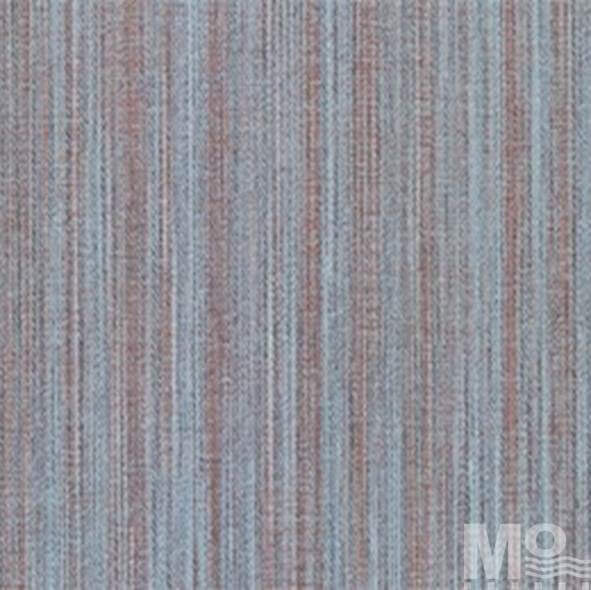 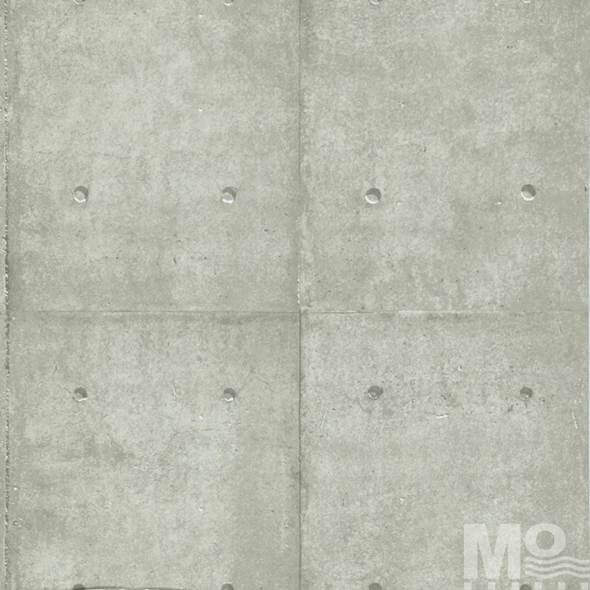 Why Choose Mo Furnishings to Buy Texture Wallpaper for Walls? 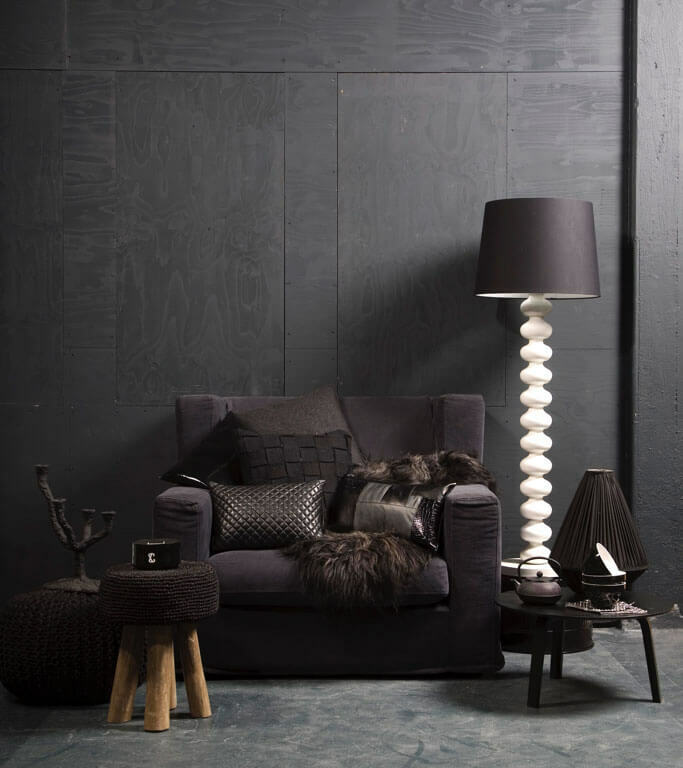 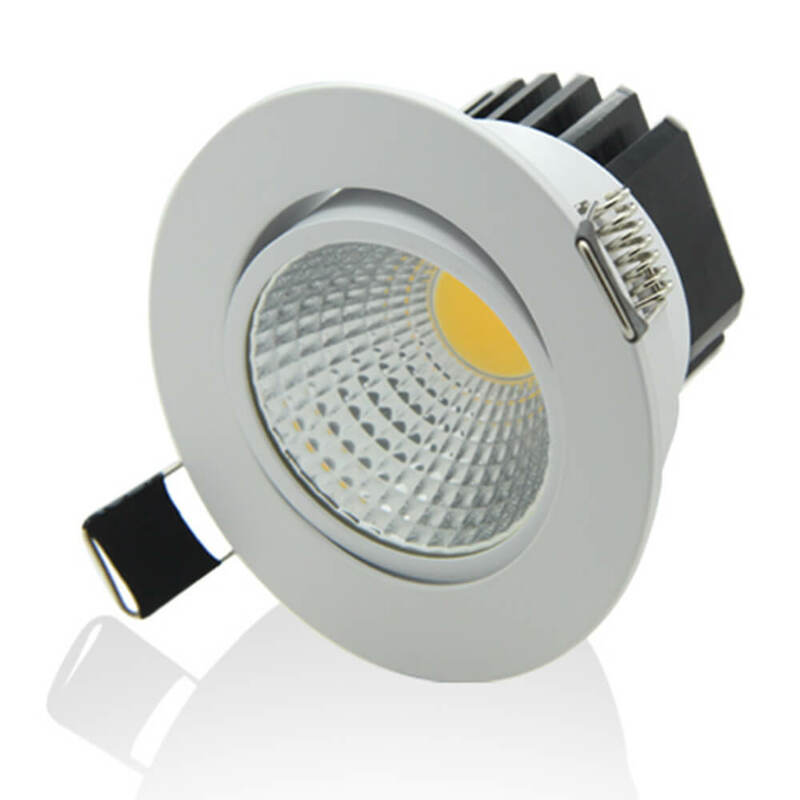 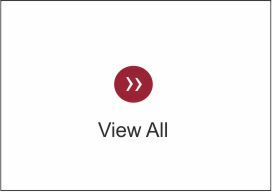 With a wide range of designs to select from, we genuinely focus on endowing you with the designs which are unique and creative and at the same time which is exclusively available on our website and physical shop only. 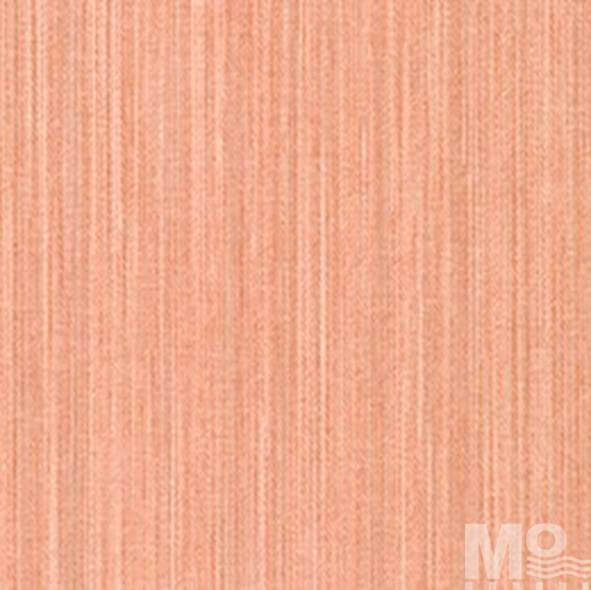 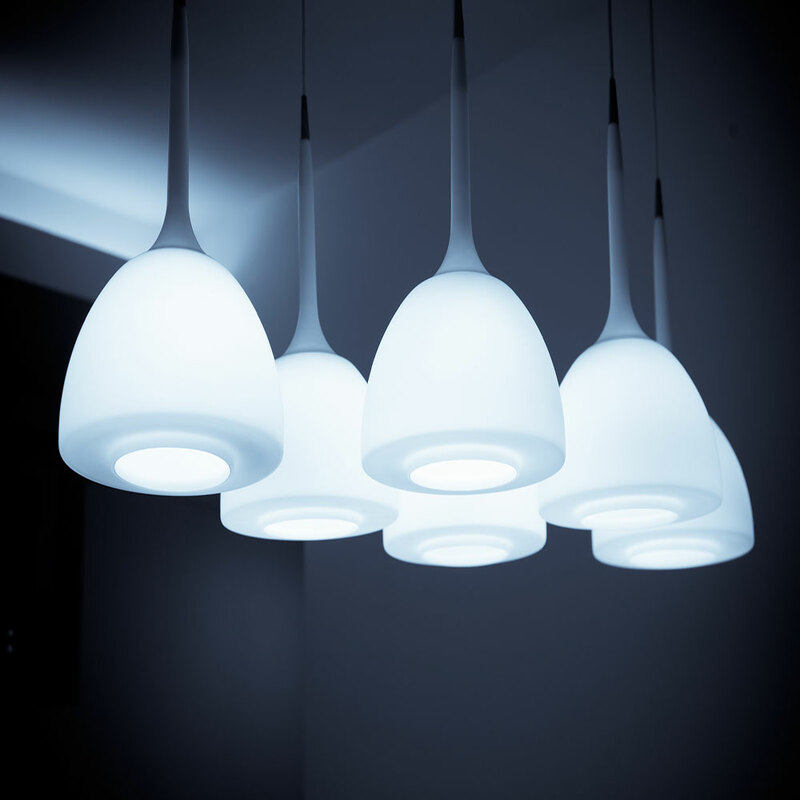 We are one of the best Furnishing Companies in Gurgaon, who consider or take up special requests for considerable wall decor concepts where our customer support team highly focuses on endowing hundred percent customer satisfactions.